How do you feel when you enter a restaurant or cafe or pub, and it is in silent mode? You hear no songs not even live music. Yes, you are going to feel the same, when you will visit one in Bengaluru. 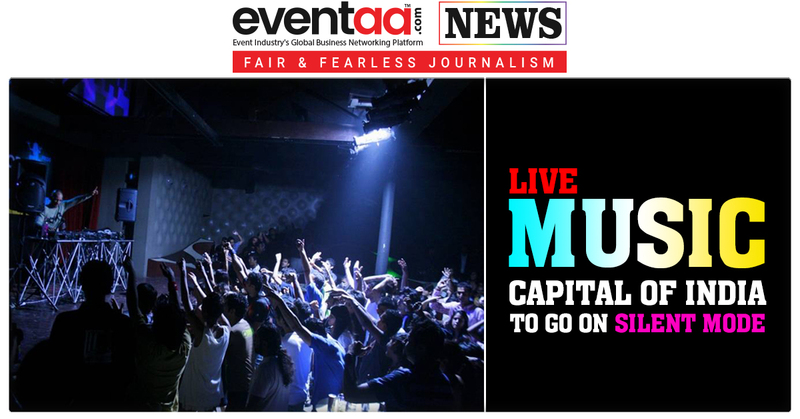 Fast beat music, live performances, not so bright lights, serene ambience and delicious food in a regular cafe or restaurant in Bengaluru, makes the city Live Music Capital of India. 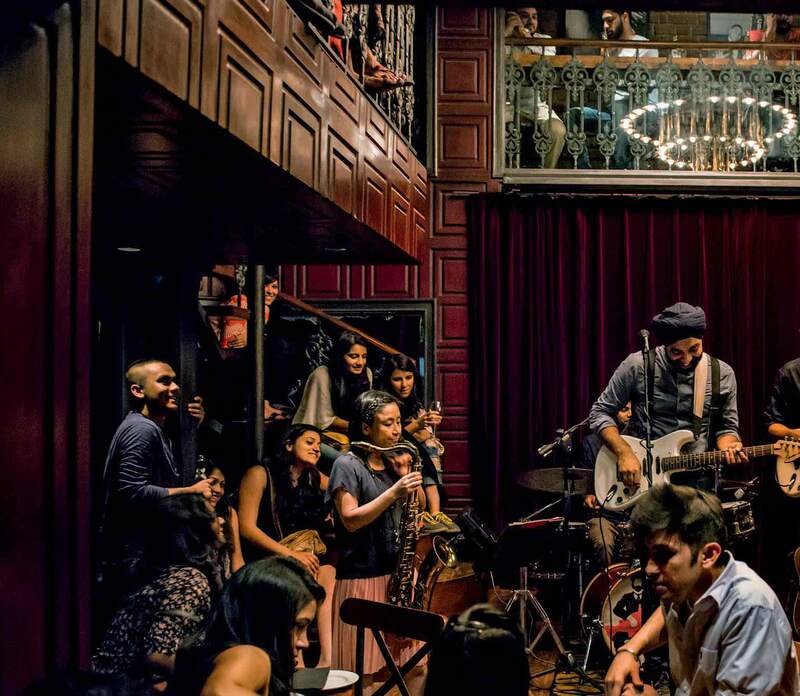 Cafes featuring live band performances on weekends have become the centre of attention of millennials’ eyes. 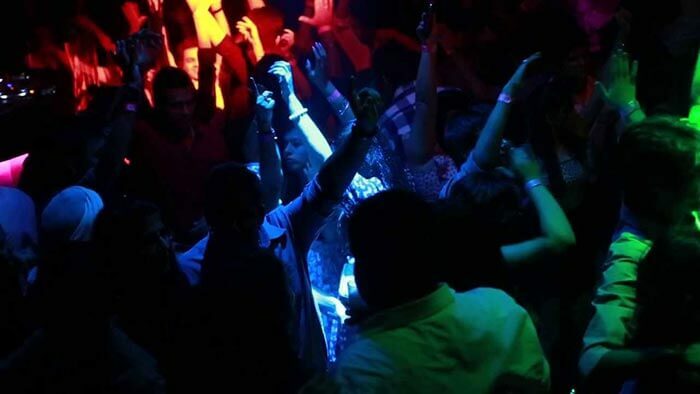 But, recently, a Bengaluru police issued a notice to over 400 pubs, bars, restaurants and other commercial establishments stating them to get a license before playing music. This notice by police left many pub owners disappointed. The order was put into action in April 2018, as Supreme Court passed a verdict stating that live music bands or recorded music should not be played at dance bars. However, its implementation was delayed due to the Karnataka Assembly Elections. But there is a confusion among the owners of pubs and restaurants. 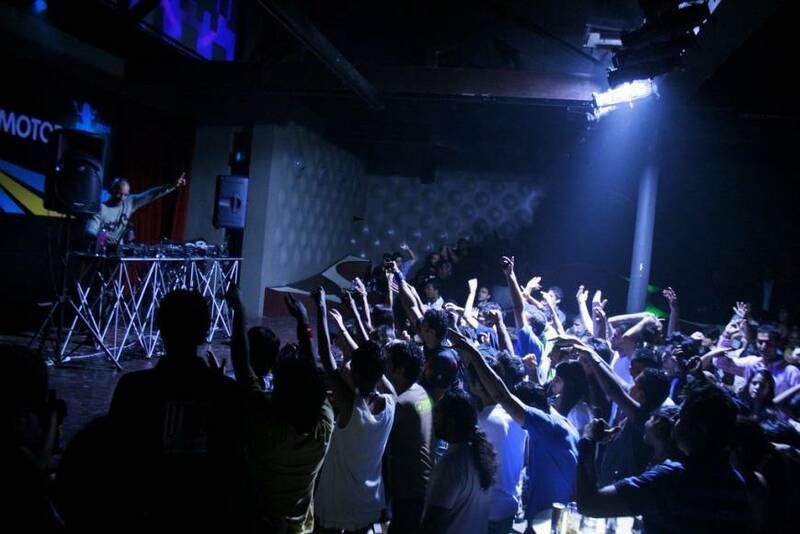 The confusion is over the implementation of Licensing and Controlling of Places of Public Entertainment (Bangalore City) Order, 2005, which makes police permission mandatory for playing even recorded music. 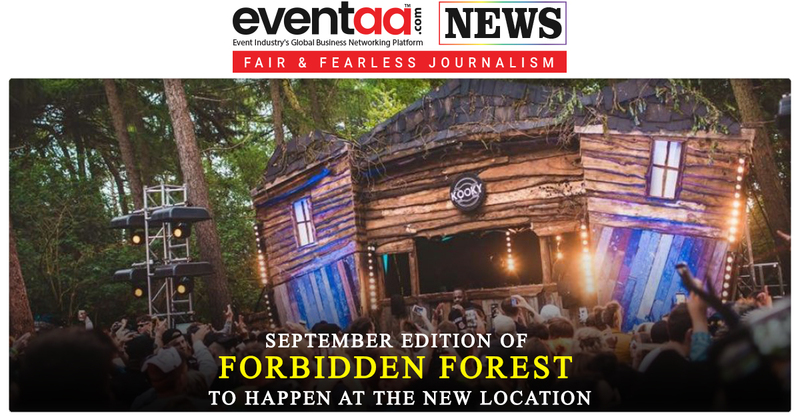 Once the order was passed, every cafe, venues, restaurant, which plays live bands for their visitors, will be forced to take a license from the police to operate. At first, the locals and the pub owners came together to come up with a social media campaign with the name #savemusicinBLR. But then, the locals feel that the pub playing loud music can be quite disturbing. Because there is no clear segregation of commercial and residential areas, it will have its problems. We are interested in knowing your opinion about the situation, write a comment below.